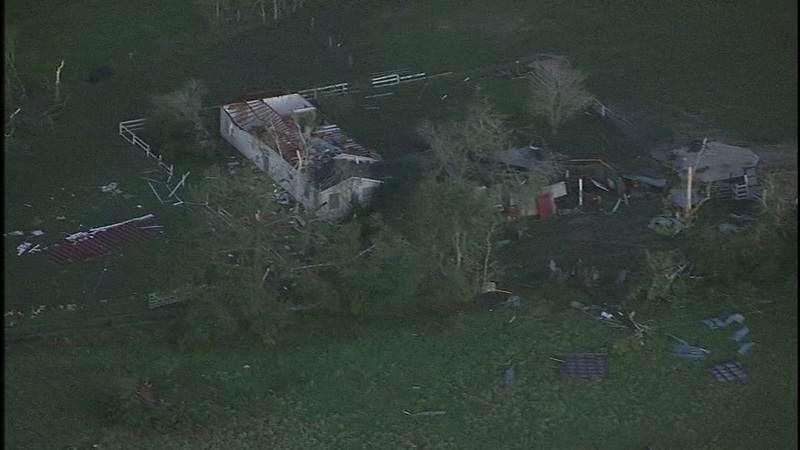 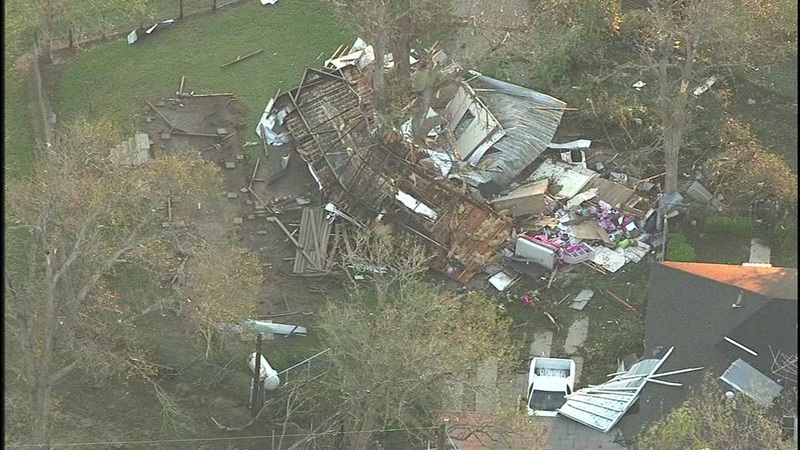 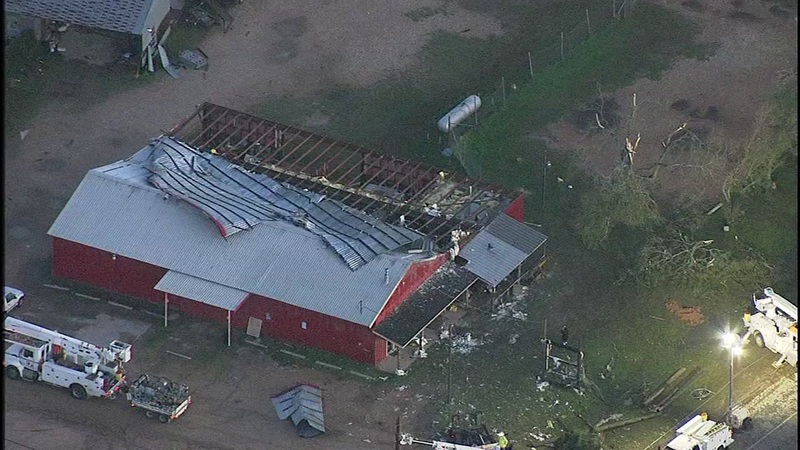 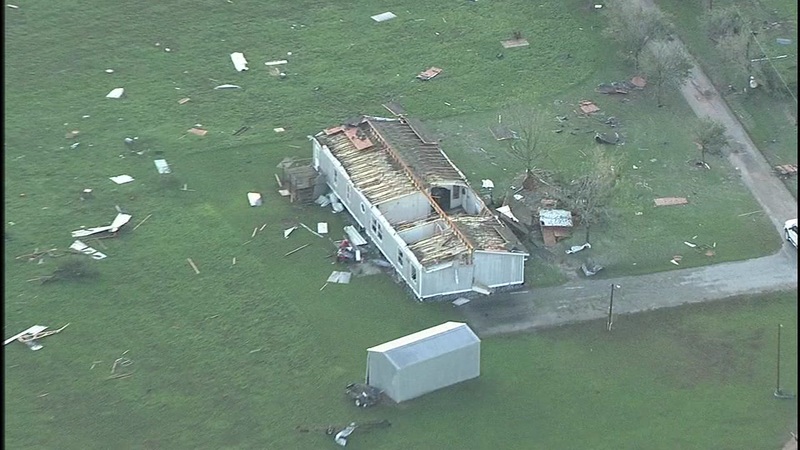 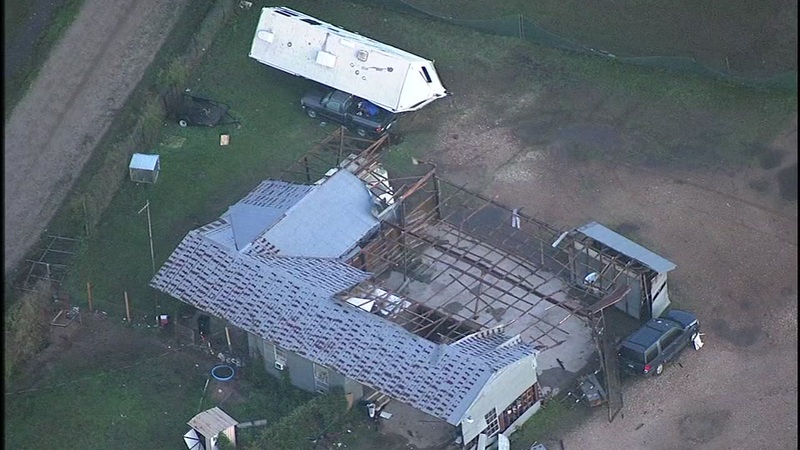 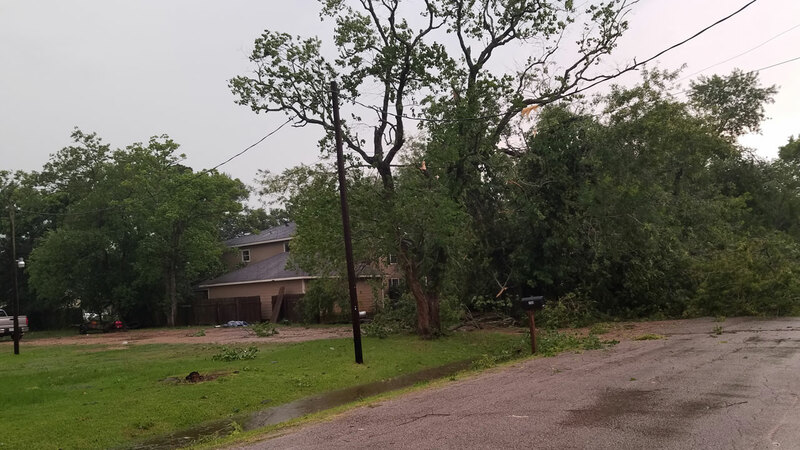 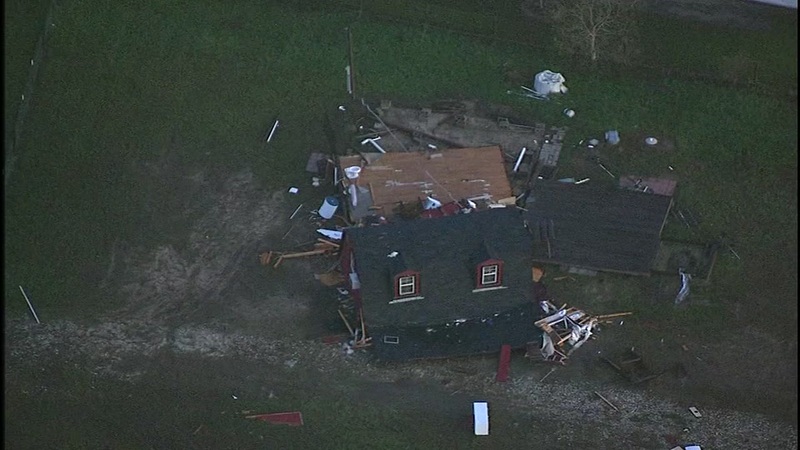 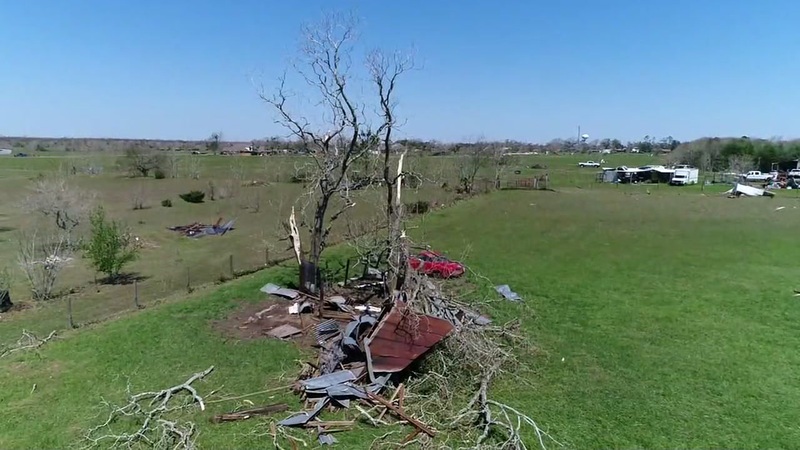 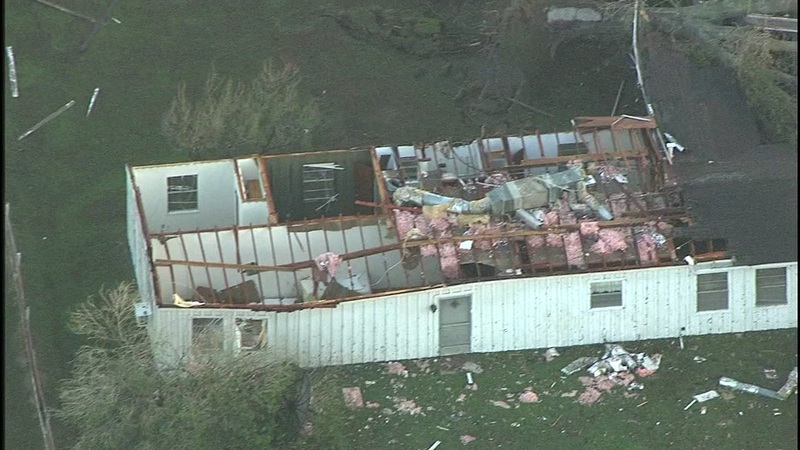 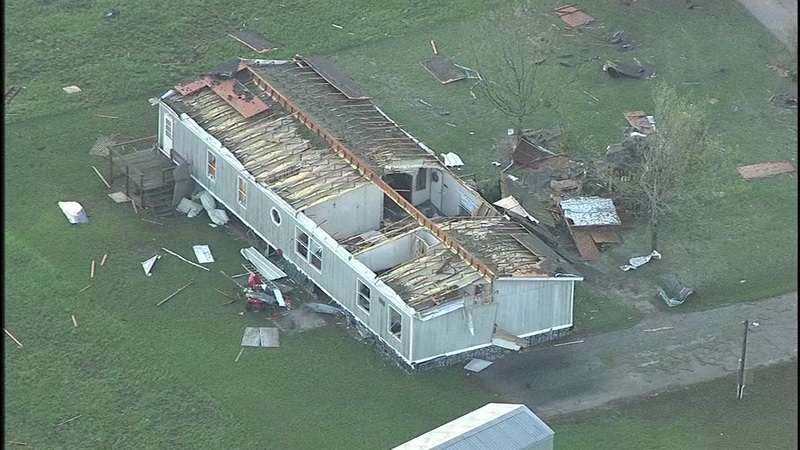 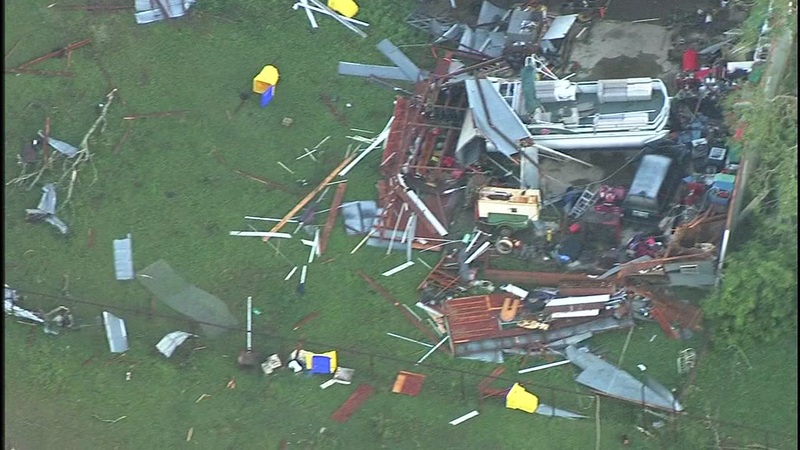 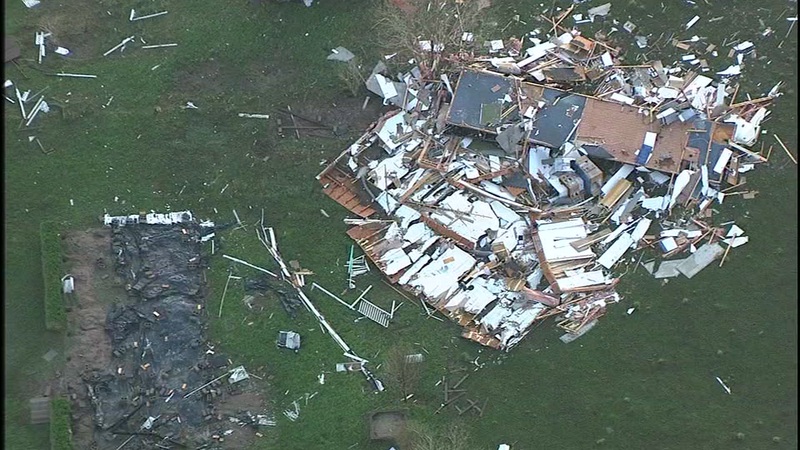 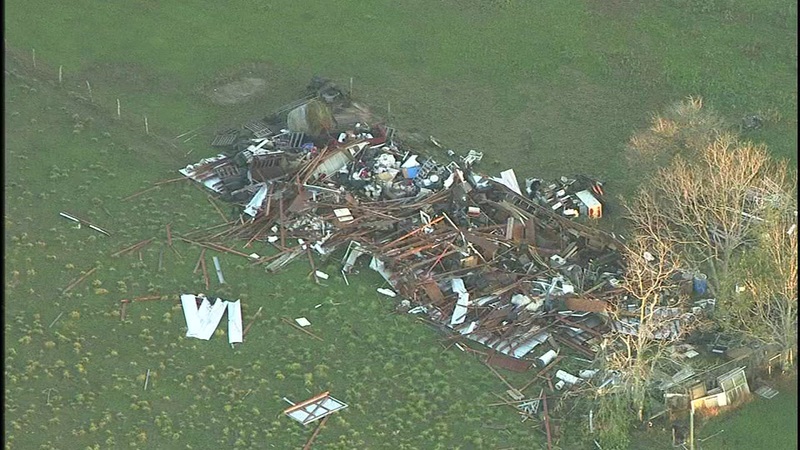 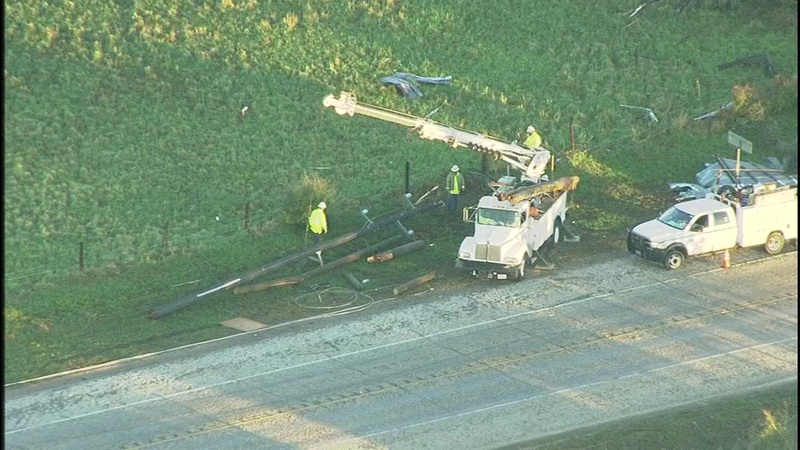 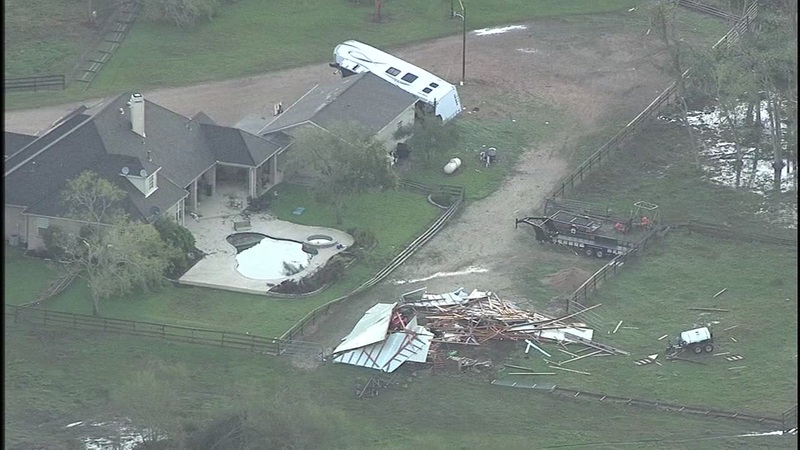 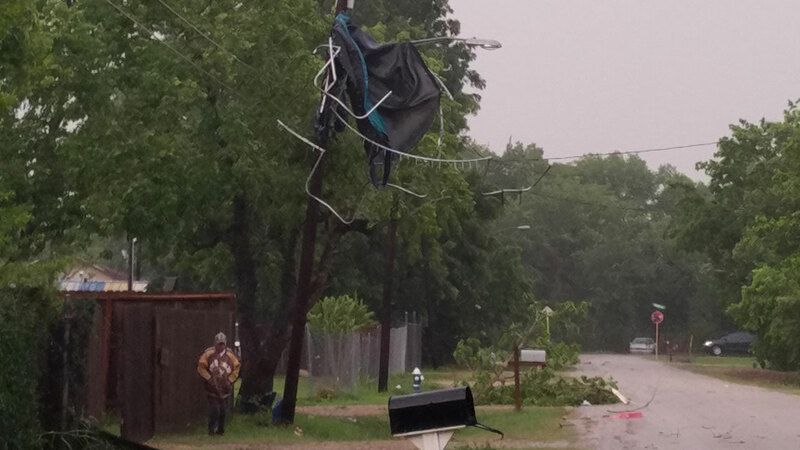 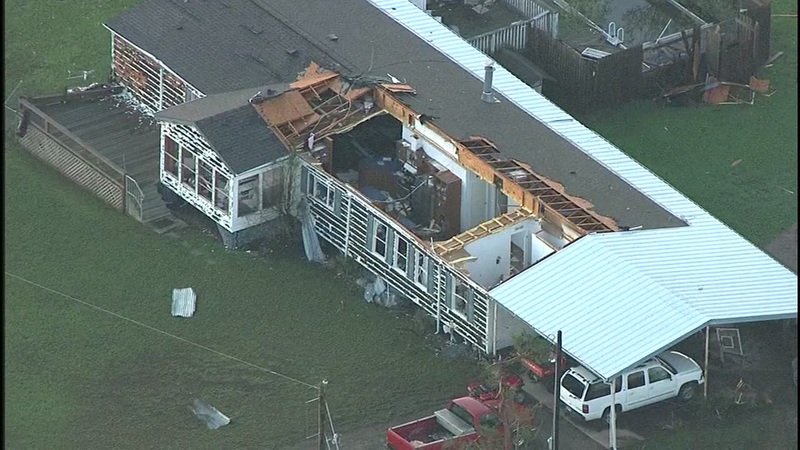 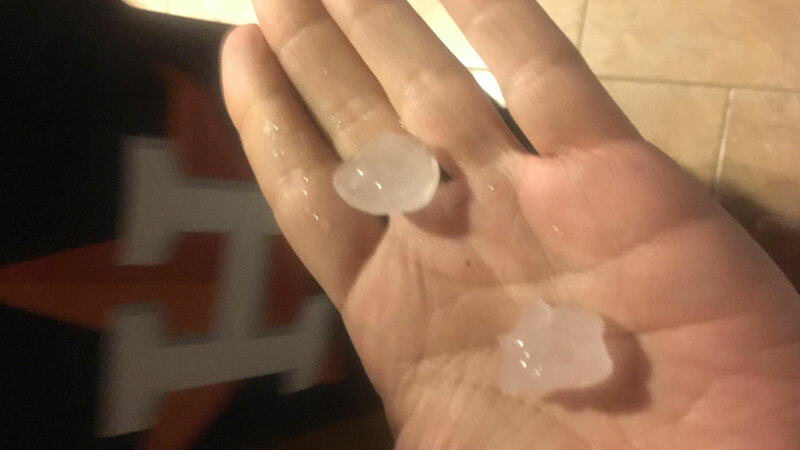 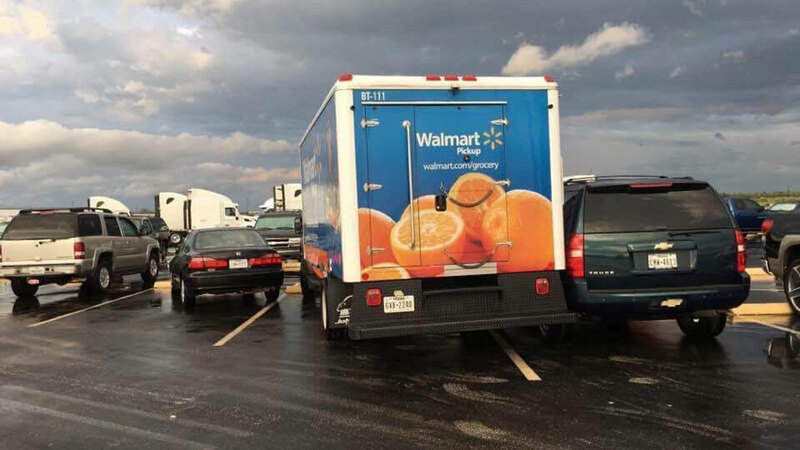 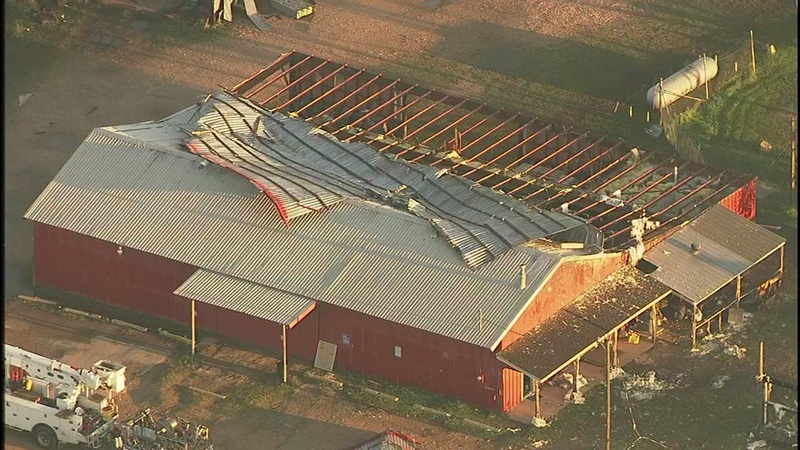 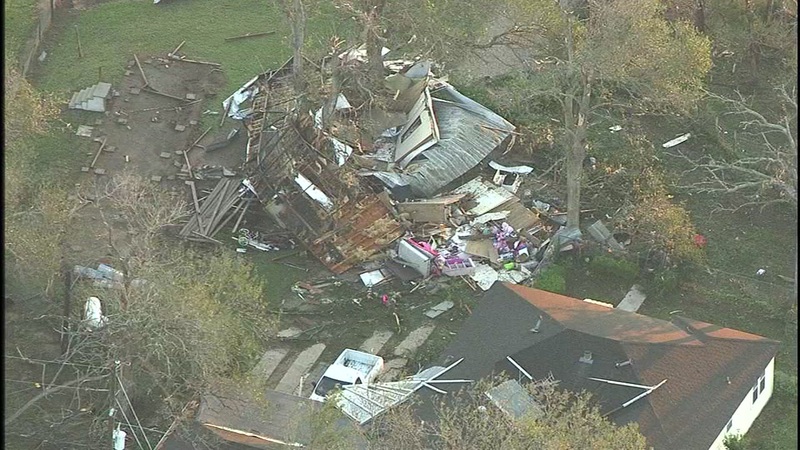 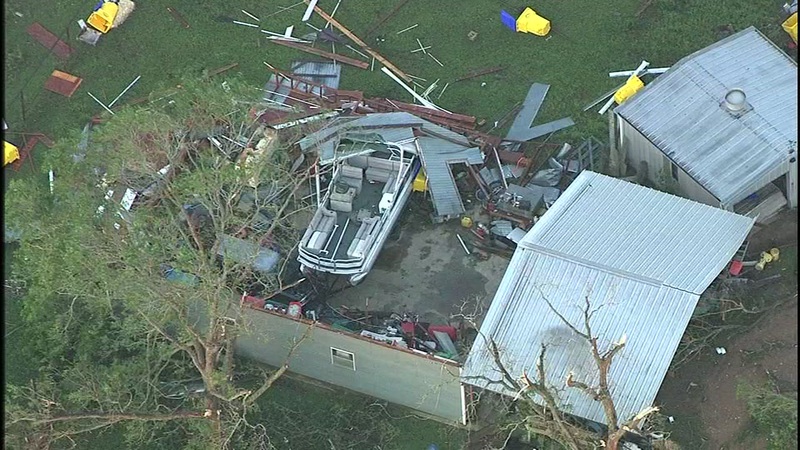 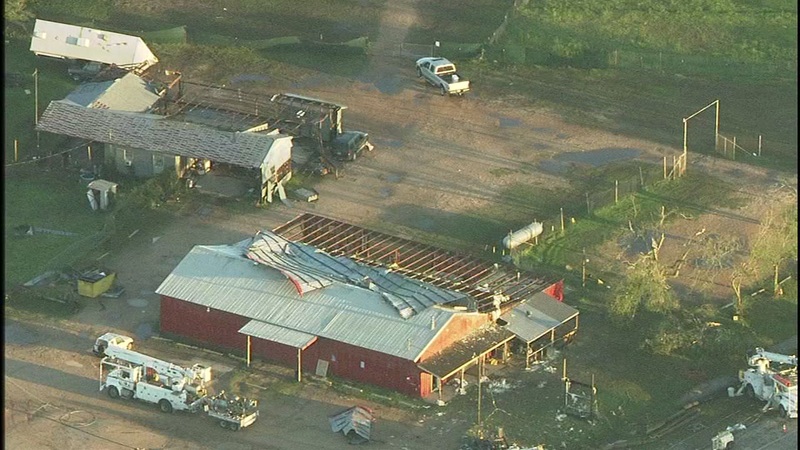 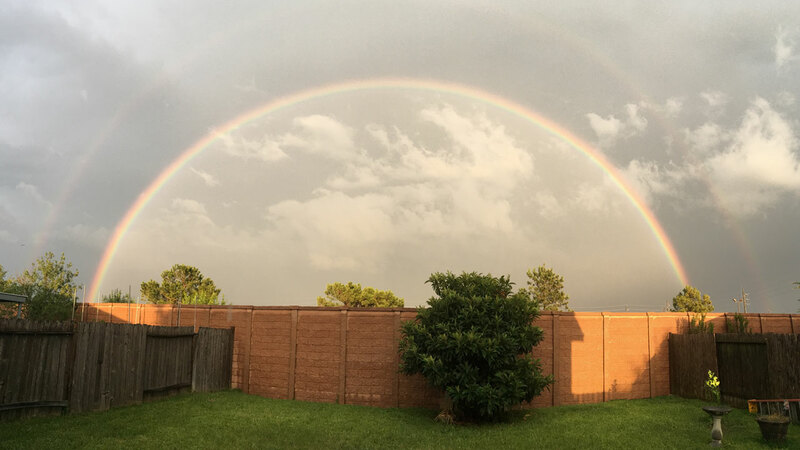 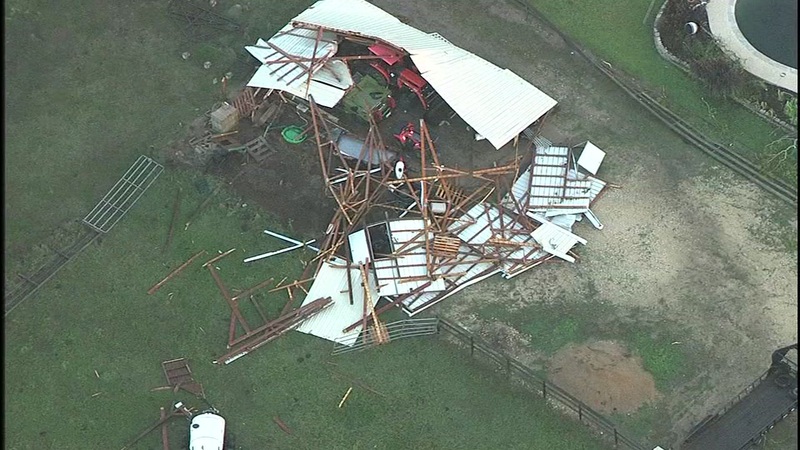 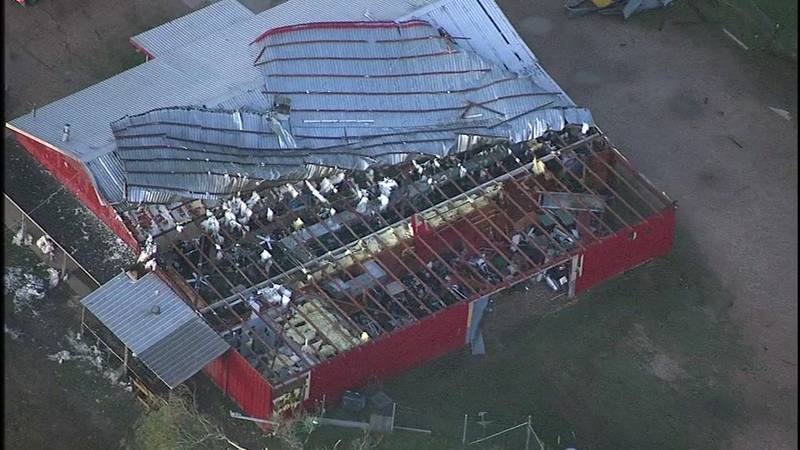 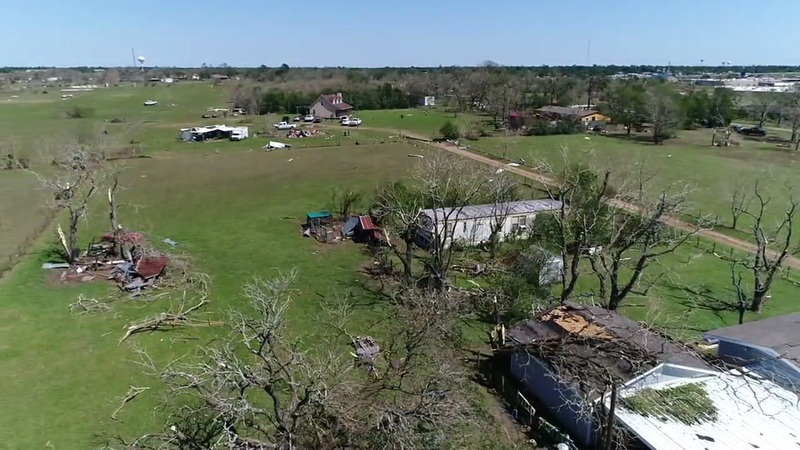 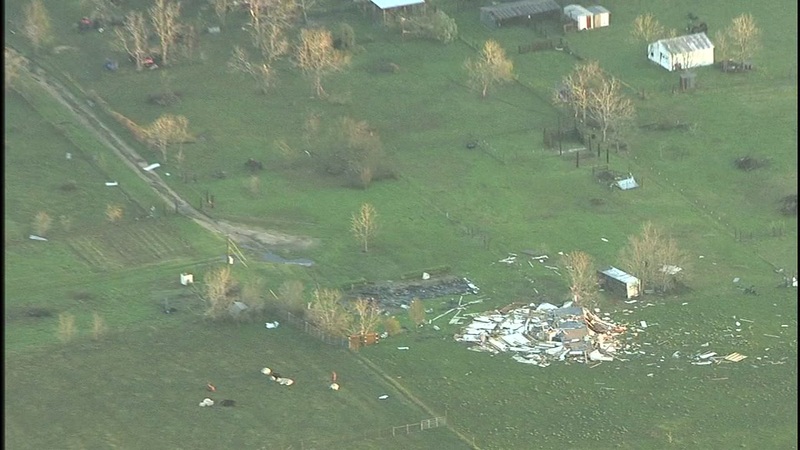 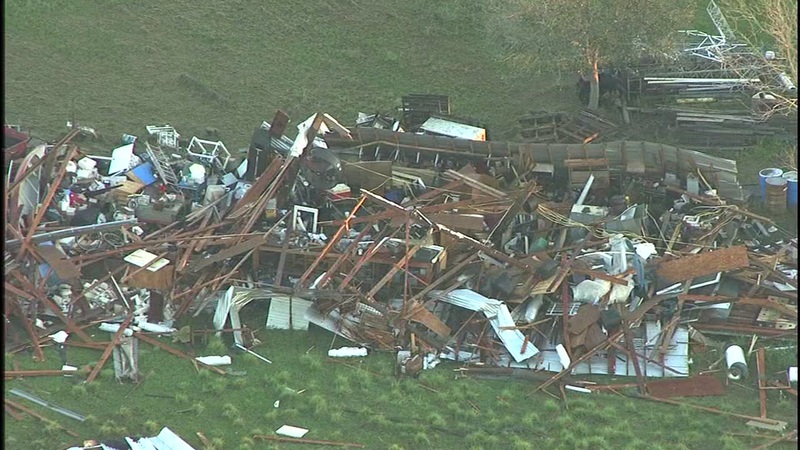 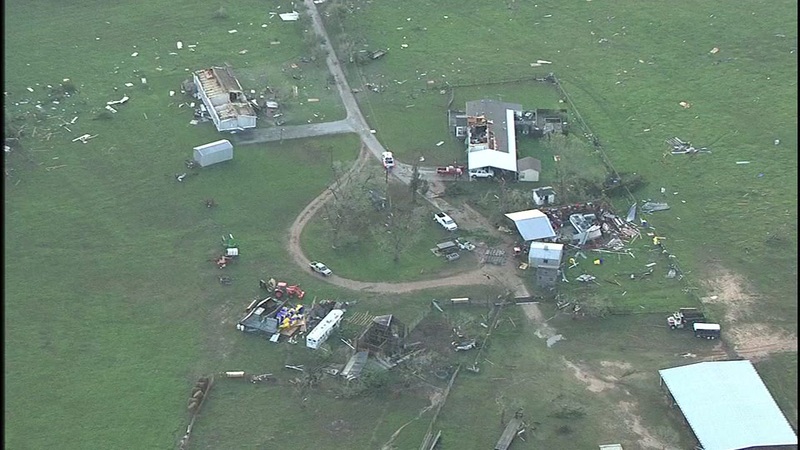 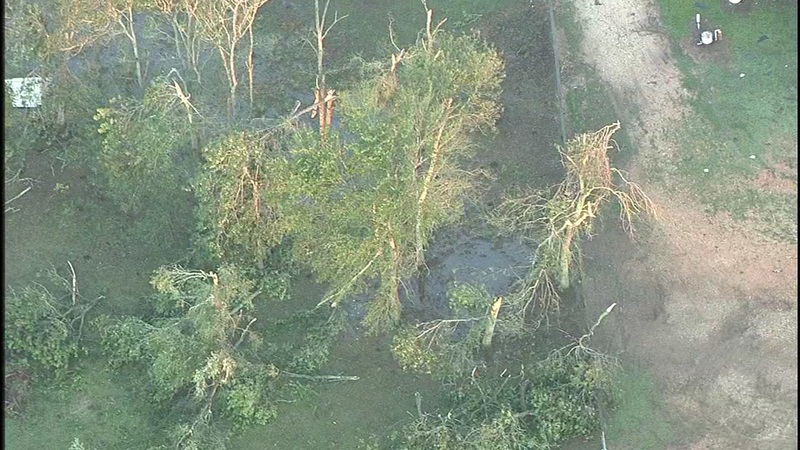 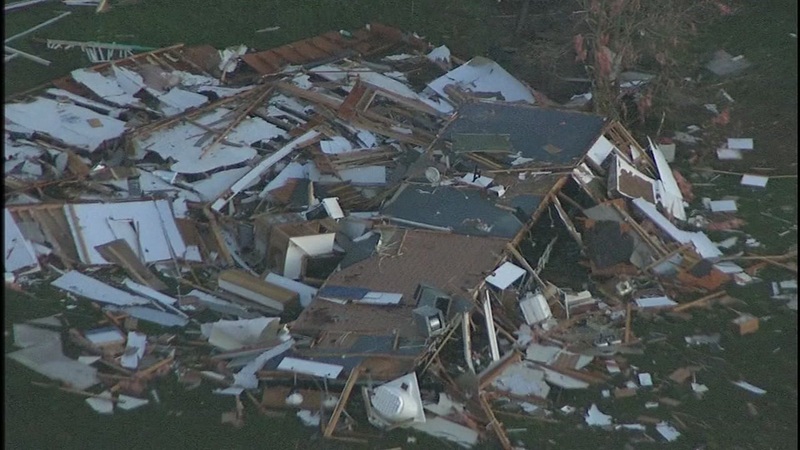 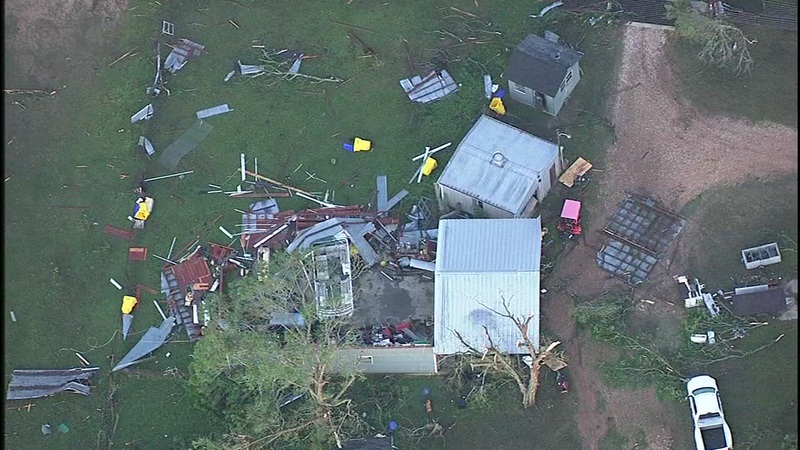 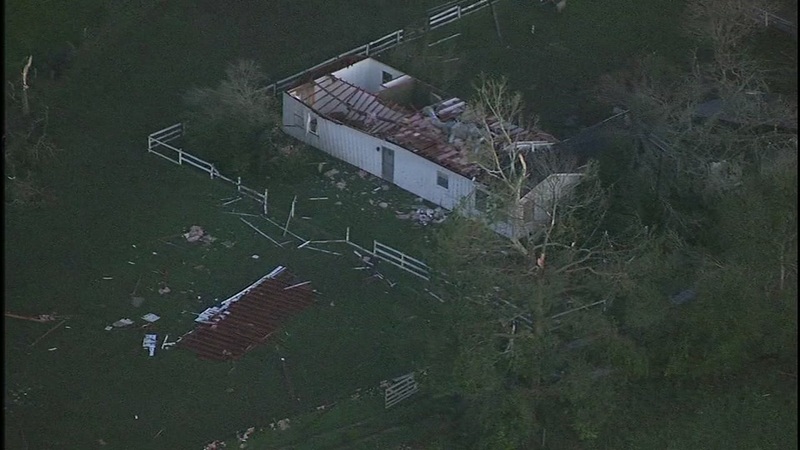 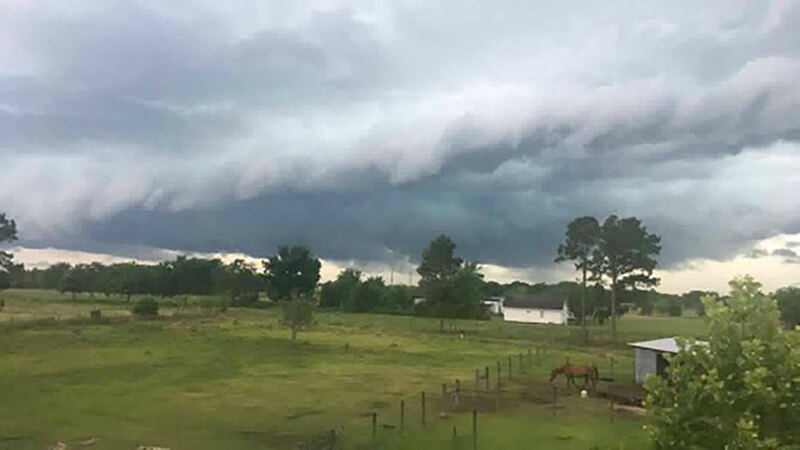 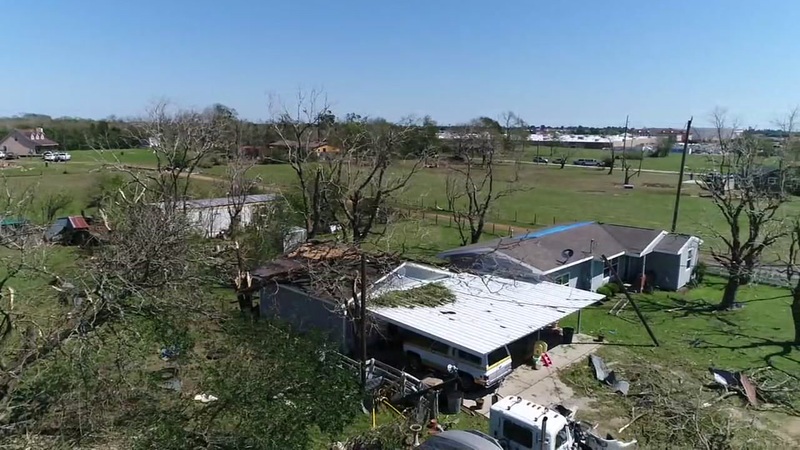 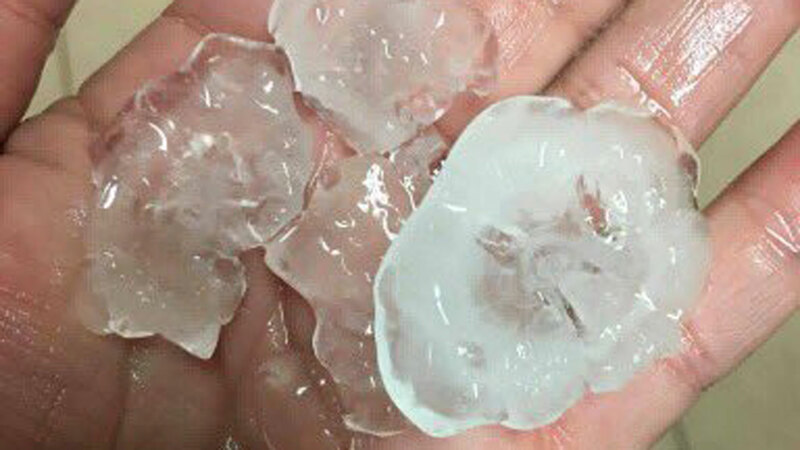 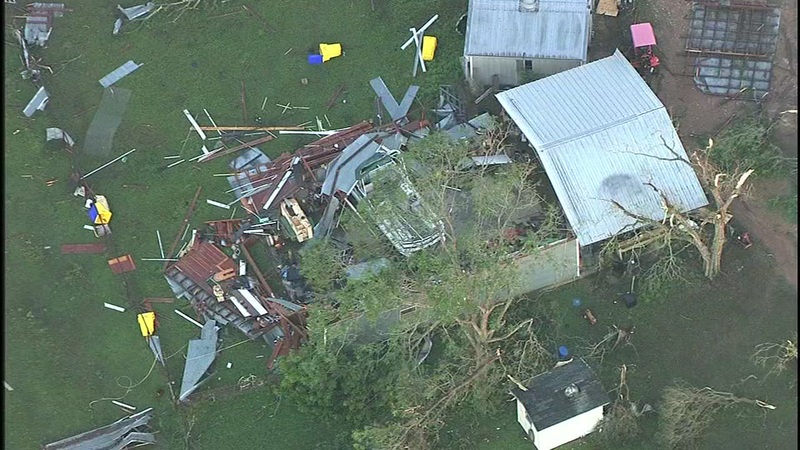 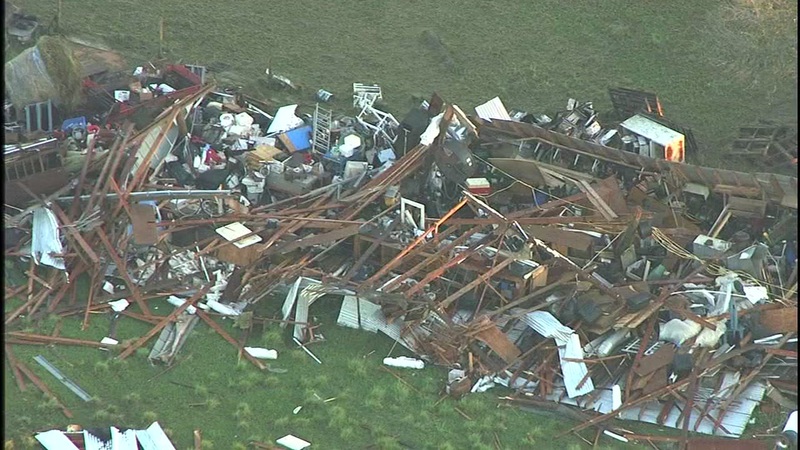 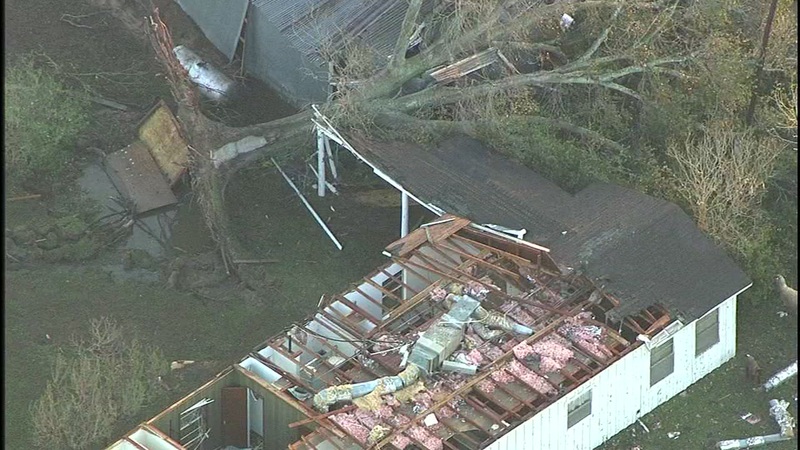 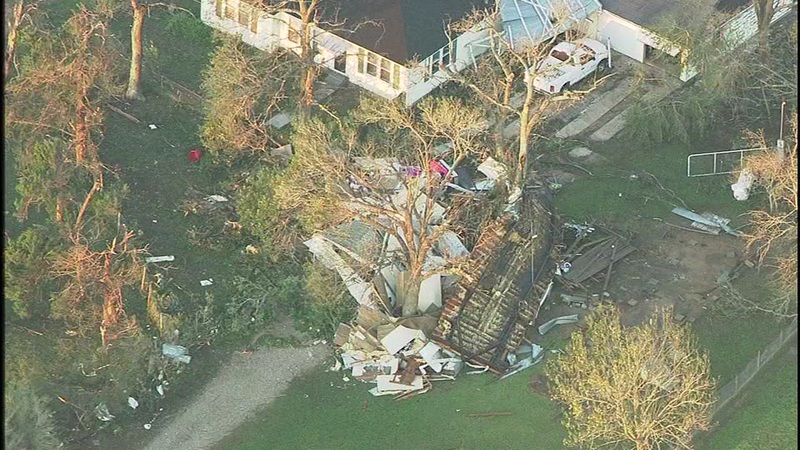 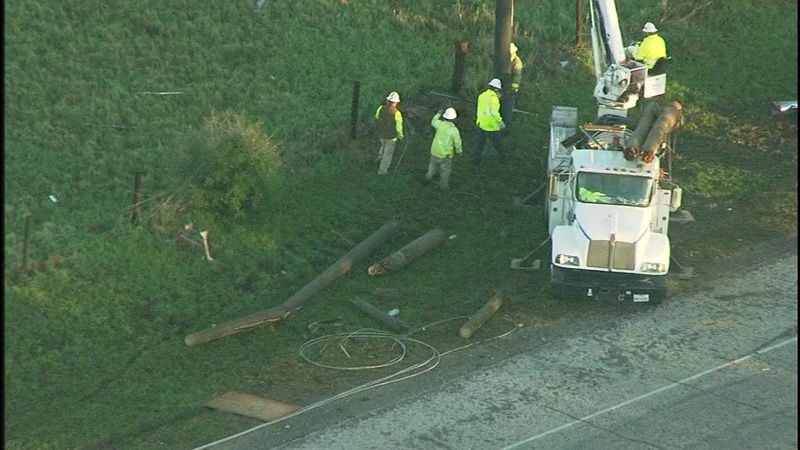 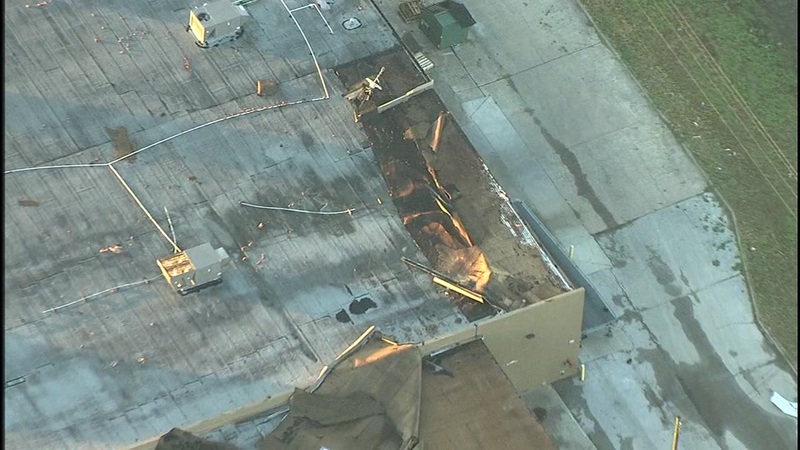 SEALY, Texas (KTRK) -- Austin County was especially hard hit as severe weather moved through southeast Texas on Tuesday evening. 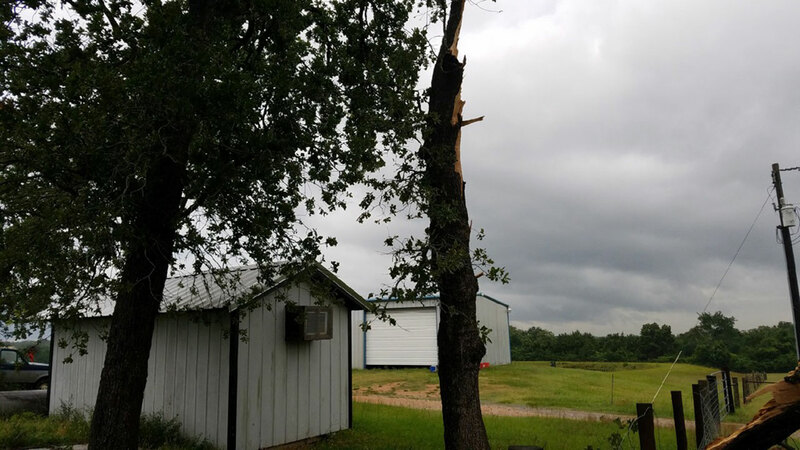 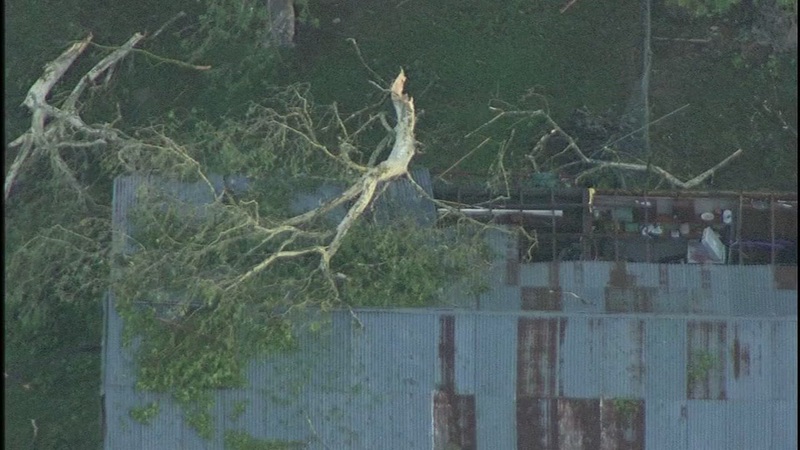 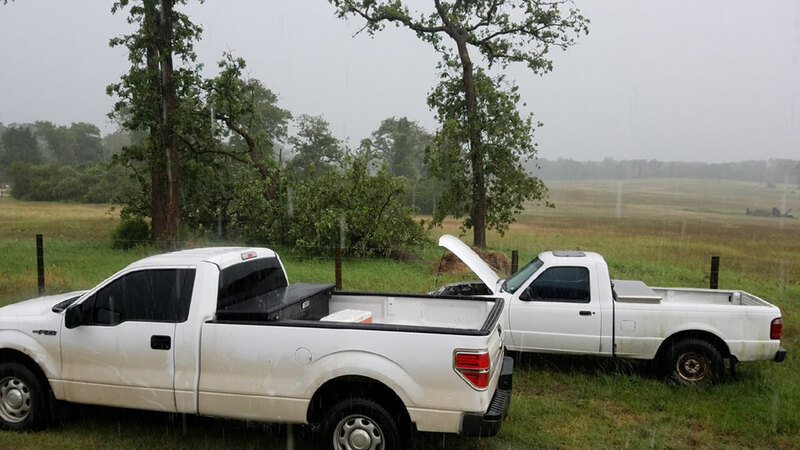 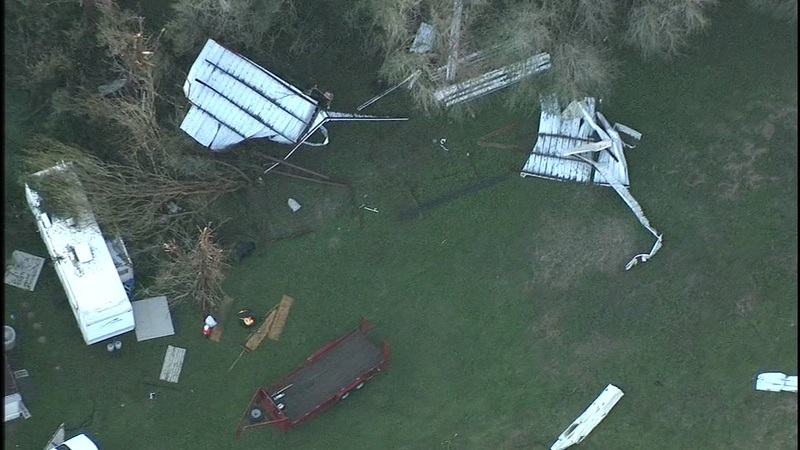 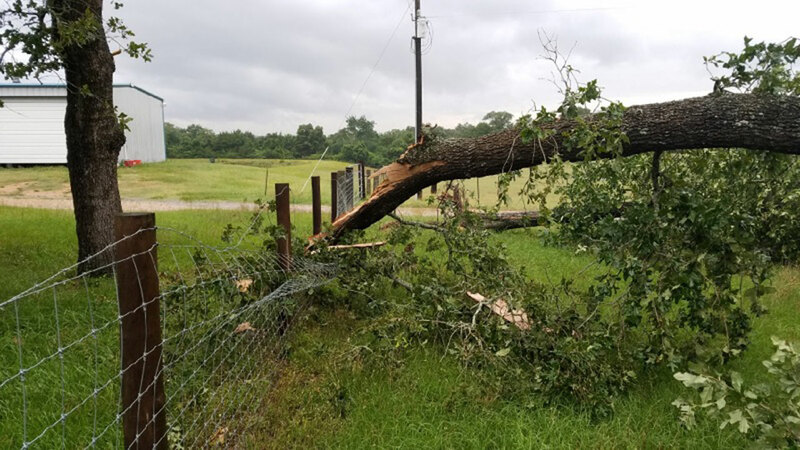 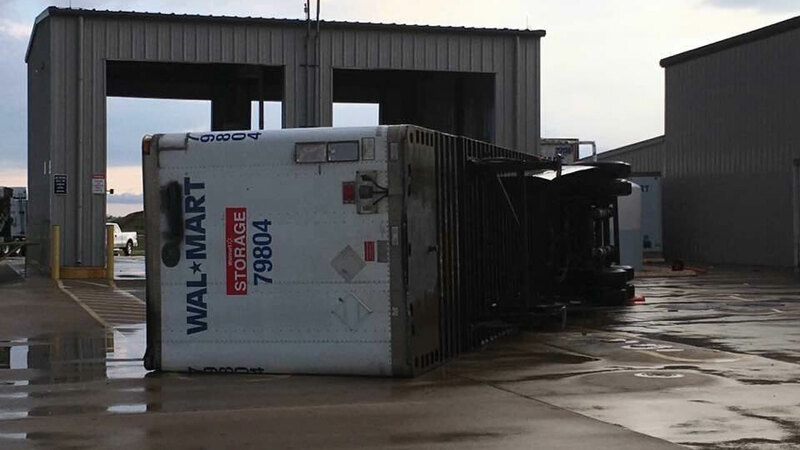 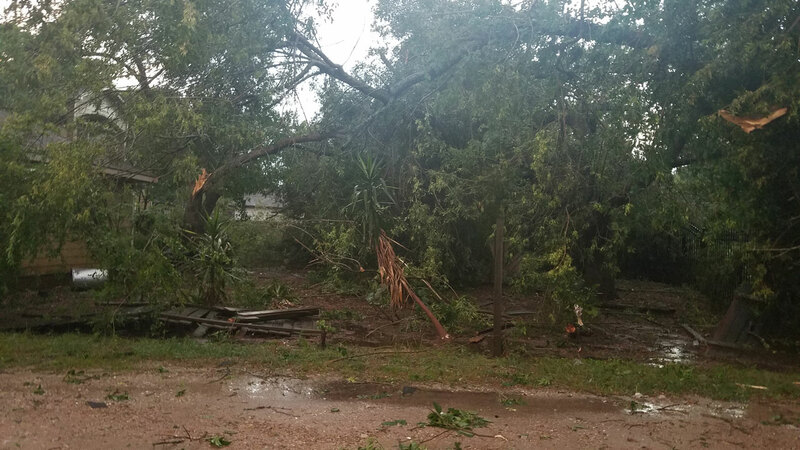 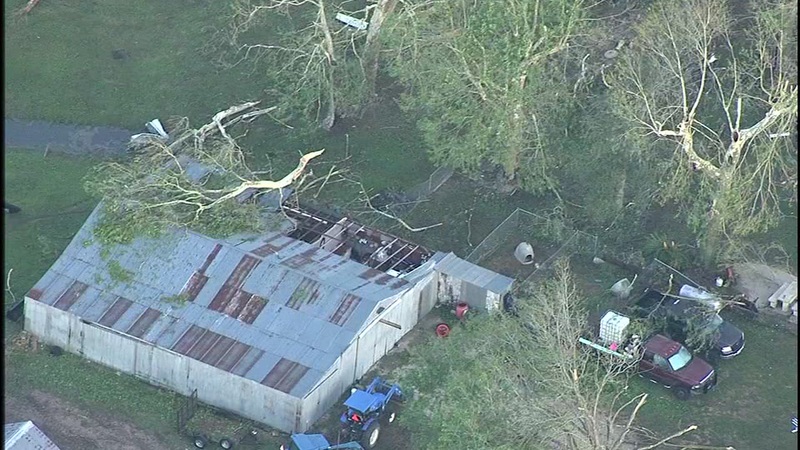 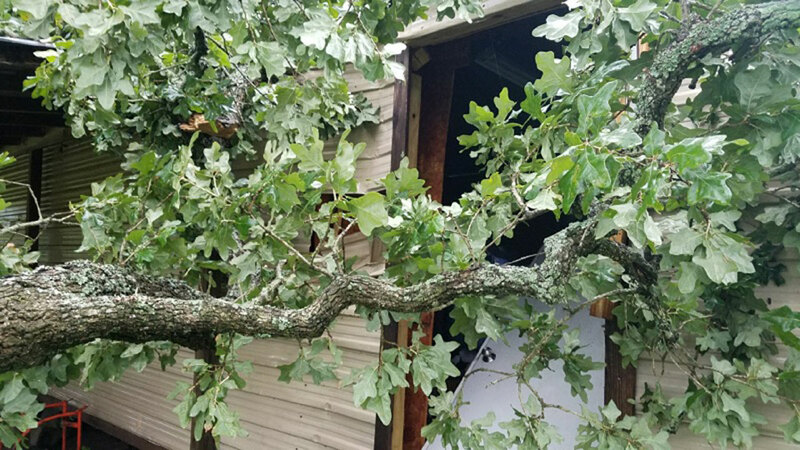 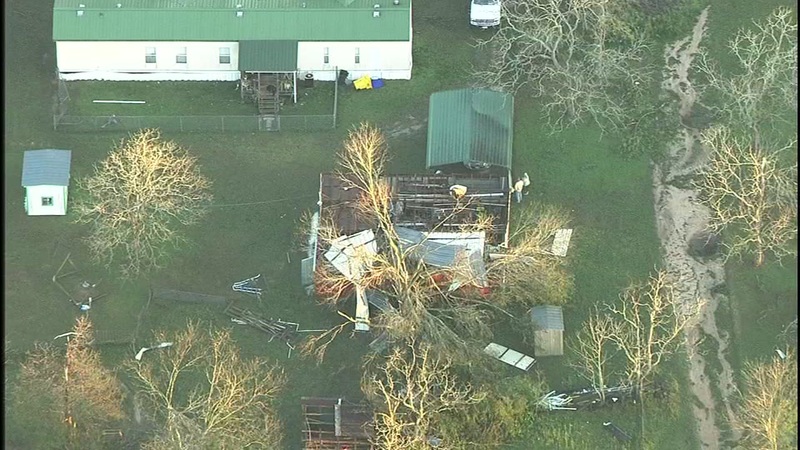 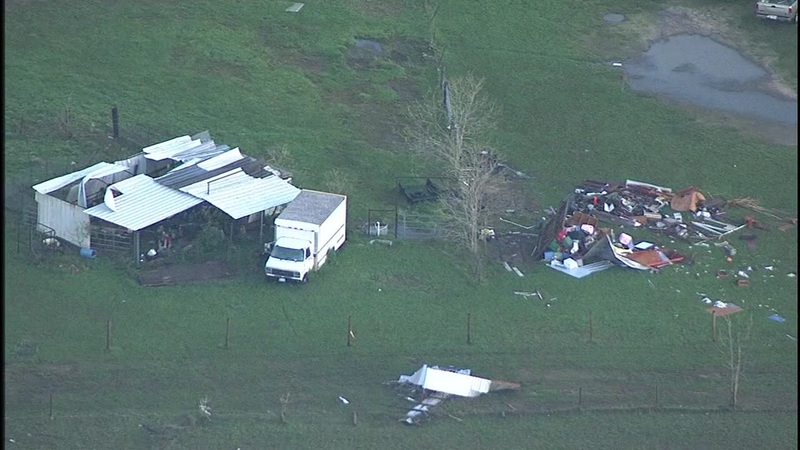 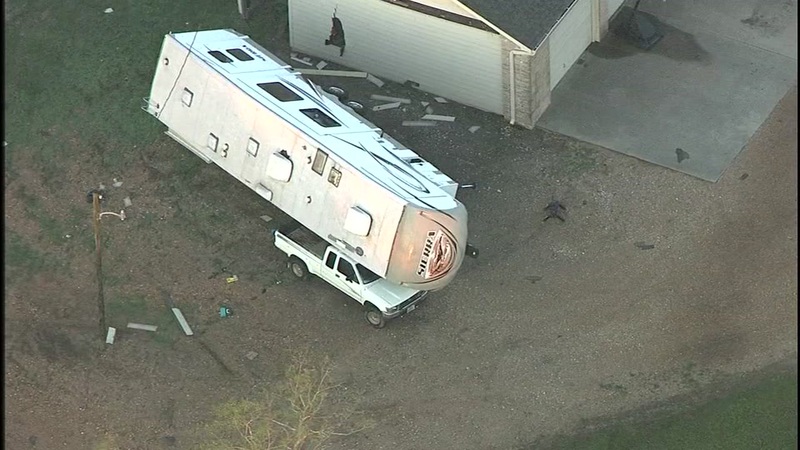 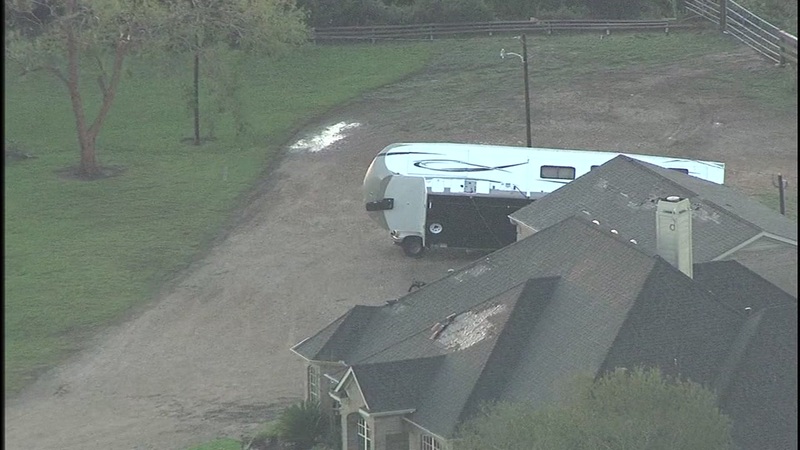 Photos from an ABC13 viewer in Austin County depict what appears to be heavy wind damage, and multiple reports have come through indicating storm damage in Sealy. 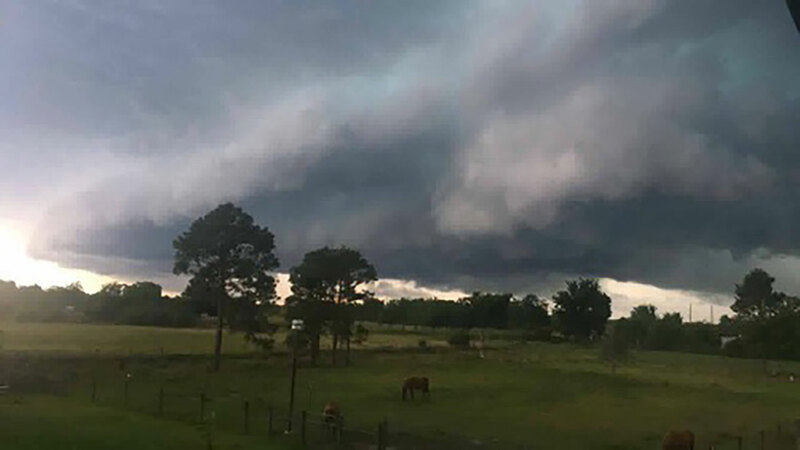 If dark clouds start moving your way, check the radar on the free AccuWeather App.